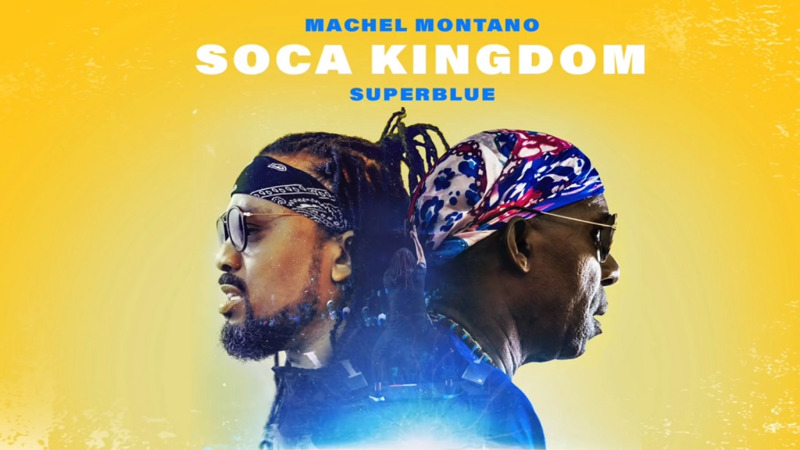 Superblue also performed with Machel Montano at the GOAT listening party at Residence on Thursday. 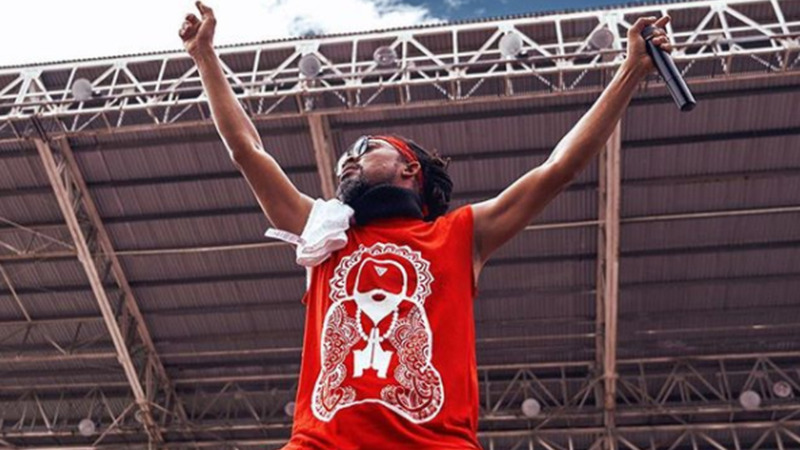 Machel Montano has dropped his Road March contender 'Release'. The song was unveiled on Thursday night at Residence in One Woodbrook Place during the listening party for Montano’s new album G.O.A.T. 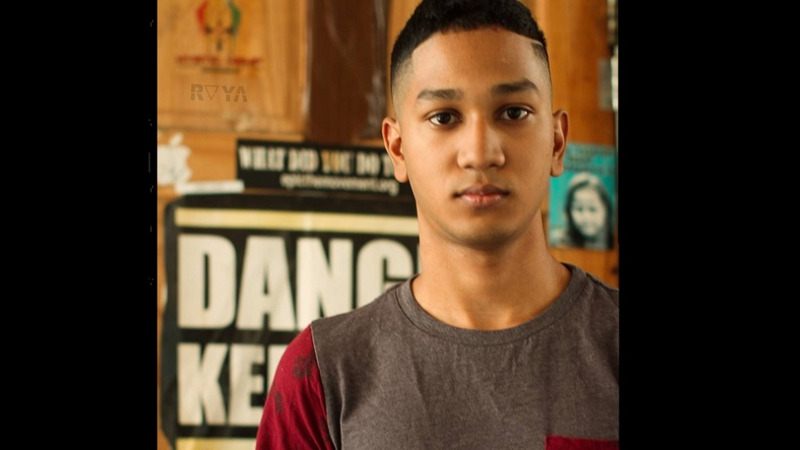 Even though it is billed as his Road March song, Montano warned that he has other contenders, namely 'Famalay', a collaboration with Skinny Fabulous and Bunji Garlin and The Road with R&B singer Ashanti. “We don’t decide what is Road March; the people decide what is Road March,” he said. ''Release' is one of 20 songs on the G.O.A.T (Greatest of All Time) album. 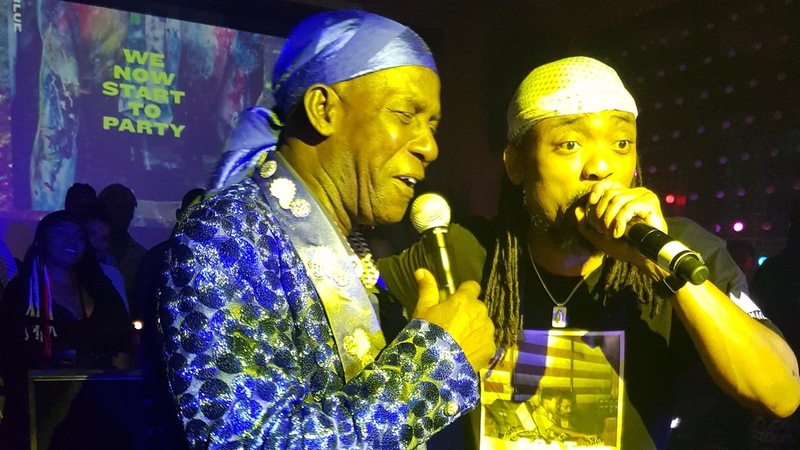 Montano sang snippets of all the songs which also includes: 'Brace It' from the Badang Riddim, 'Come For It', 'G.O.A.T', 'Dancè' featuring Kassav, 'Day One' with Farmer Nappy, 'So Good' with Jamaican singer Ding Dong, 'Famalay' and 'The Road'. The album is available for purchase from today on digital music platforms under Reggae. Montano, addressing concerns by MusicTT that our music is being listed under Reggae on streaming platforms, said in order to have our own Soca category, we need to support the music. “We have to send the music to the universe, we have to be the change we want to be, buy more records, we have to download more songs, stream more music, support the artists more,” he said. The event allowed fans a glimpse of the regional engine room behind Montano’s album. Montano worked with producers and songwriters from around the Caribbean including Skinny Fabulous from St Vincent, who said he has been working with Montano for 10 years, Jamesy P, also from St Vincent, Motto, a promoter and writer from St Lucia and Barbadian songwriter Shontelle Layne. He also had on stage, some of the best songwriters and producers from T&T who contributed to his body of work this year including the young Travis World, Jovan James and Jelani ‘Popart’ Shaw. Montano introduced all of his collaborators and even allowed them to sing the songs the public may not have known they did. Stating that the party felt like a Machel Monday concert, Montano teased a remix for Nessa Preppy’s ‘Issa Snack’ and revealed that ‘Burning Flames’ will be at Machel Monday. Montano is featured on a remake of the band’s hit ‘Workie’ with Dloxx and M1.